Which is bigger, 10 or 3? 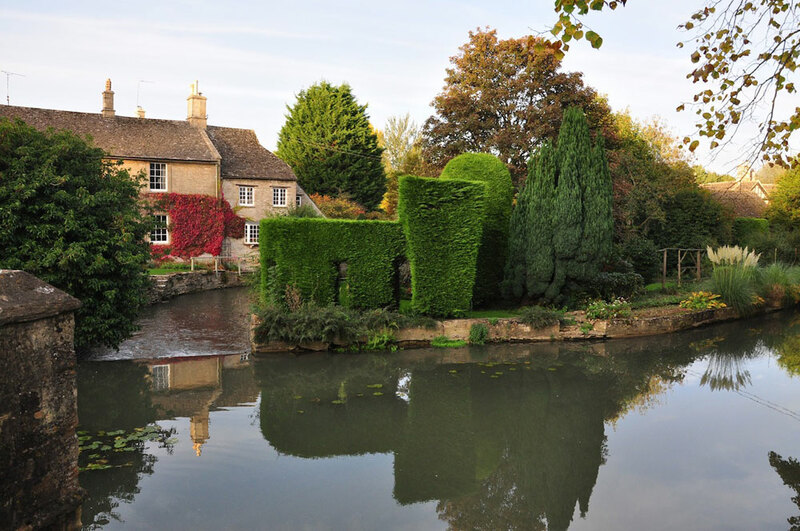 For those short on time this half day Cotswolds tour focuses on the highlights of the North Cotswolds stopping at many of the places you would wish to see on your first visit to the Cotswolds. You will be amazed at how much you can see in half a day! 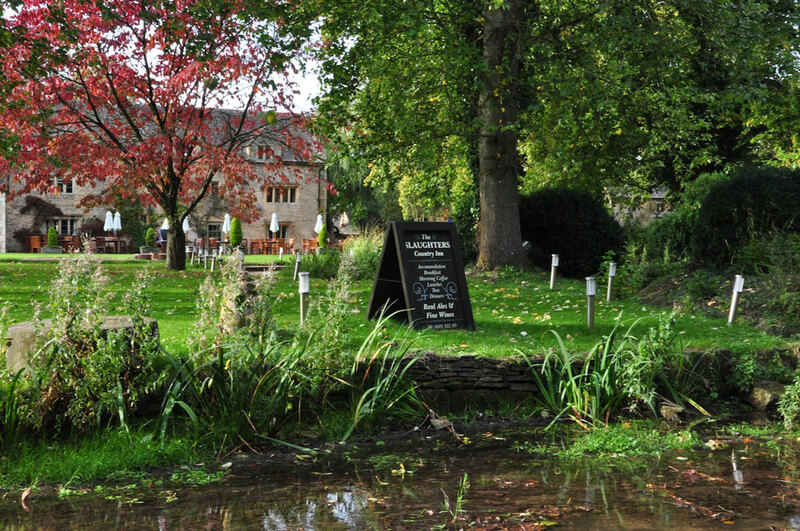 If you only have one day in the Cotswolds then this is the tour for you! 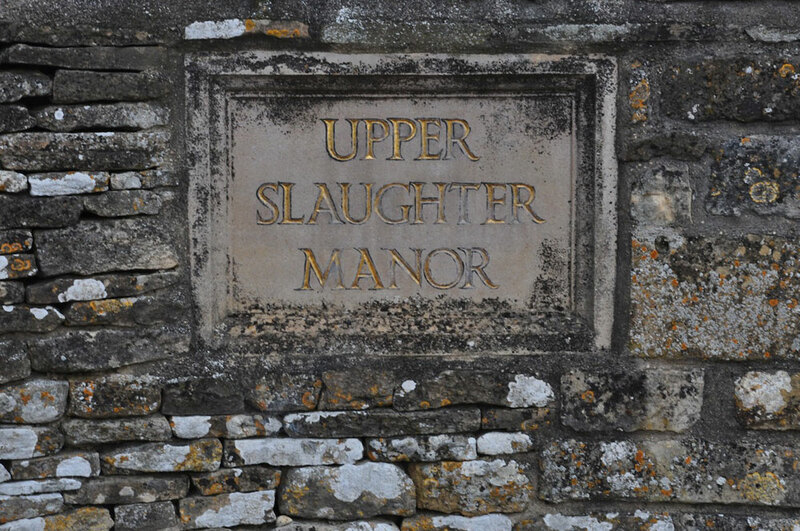 This is basically a condensed version of our Classic Cotswolds Tour, spending a little less time at each stop. 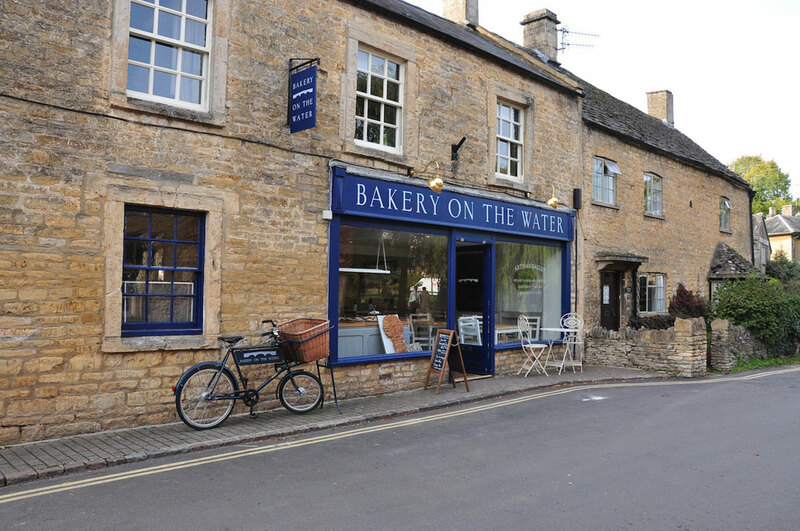 Starting at your location of choice in the North Cotswolds we cover all the main spots in the Cotswolds with a focus on the North Cotswolds as this has the highest concentration of pretty villages and attractions. You will be looked after by our knowledgeable driver-guide and travel in our luxury MPV that can hold up to 7 guests. As this is a private tour, it is your tour, and the itinerary is flexible so places can be added to the tour or certain spots missed depending on time and your preferences. This tour is available any day of the week subject to availability. 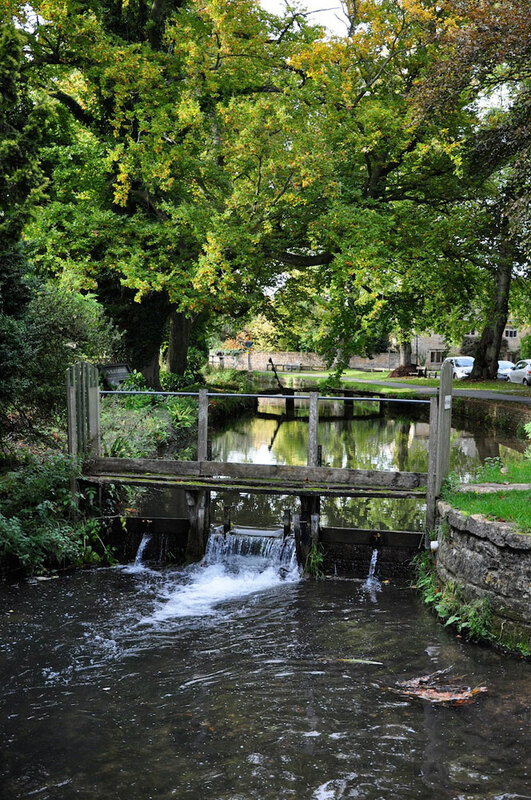 We charge £250 for 5 hours touring of the North Cotswolds and this is suitable for groups of up to 7 people, fantastic value for your own custom Cotswolds experience. Extra hours are charged at £45 per hour. Use the green ‘Book Now’ button above to send us an enquiry and we will get back to you with availability. Once you confirm the tour we will then send you an invoice for a £100 deposit to be paid by credit card, with the balance to be paid on the day of the tour to your guide. Our 8 Seater Luxury MPV can fit up to 7 guests! 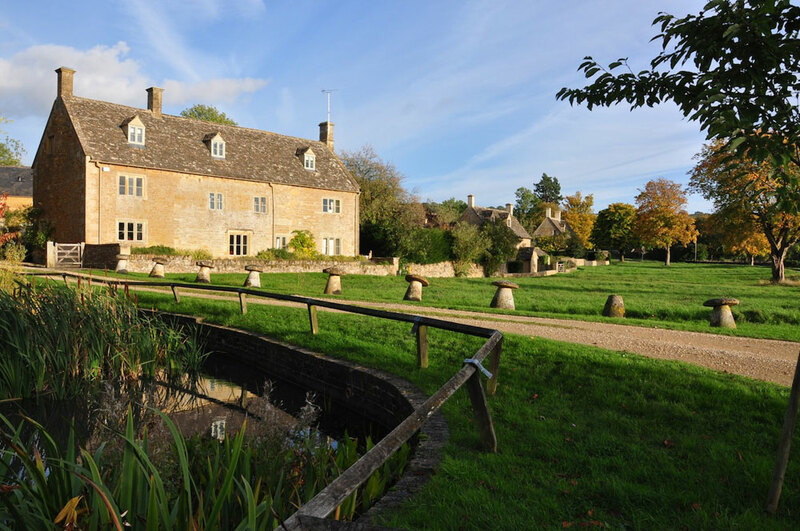 Our driver-guide will pick up your group (up to 7 people) from your location of choice in the Cotswolds. 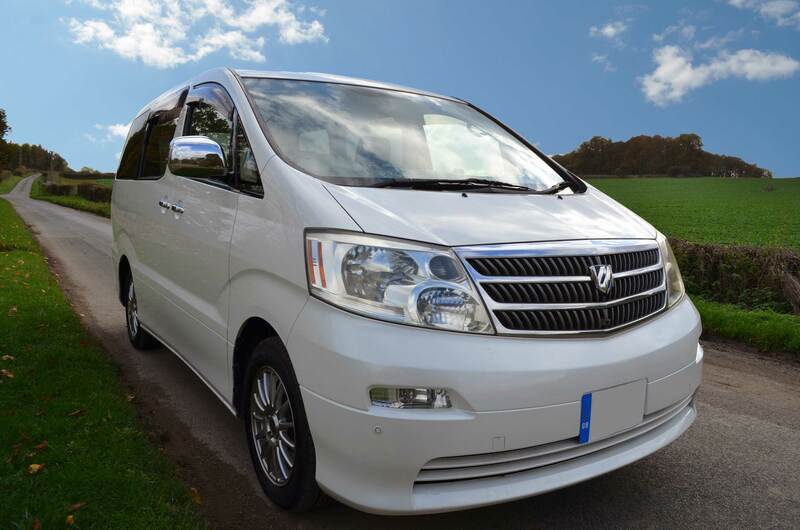 We use a luxury Japanese MPV which is very comfortable and its height gives great views over the surrounding countryside. 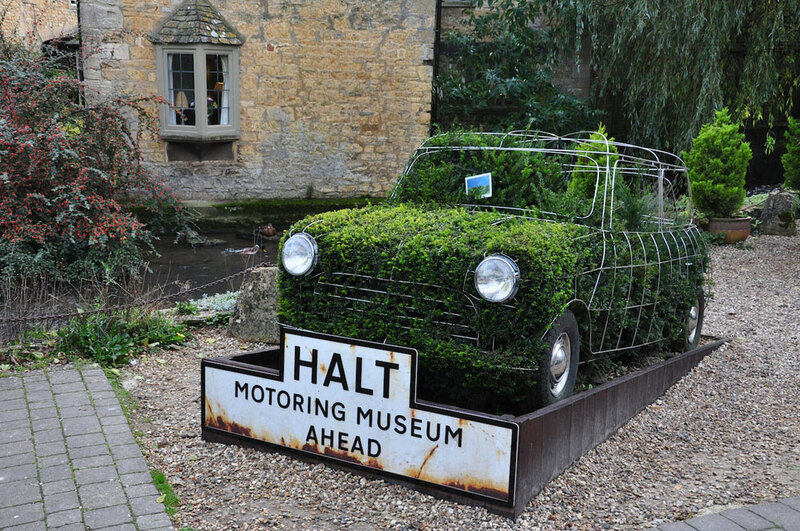 We then drive leisurely through stunning countryside and secret Cotswold villages using traffic free country lanes. 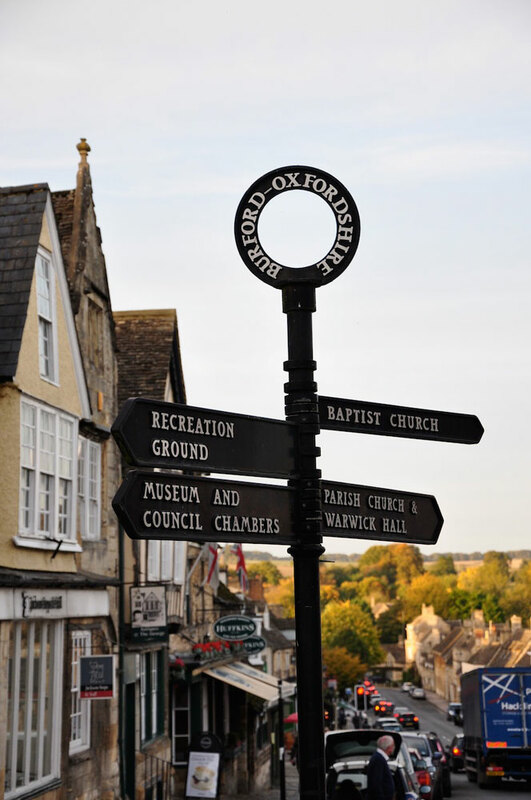 Your guide will give you a background of the areas history as you drive and at each of the stops you are free to either explore the village with your guide or to have some free time to explore, relax and maybe do a little spot of shopping. As this is your tour you are free to spend your time as you please! If you want more free time in a certain place, no problem! If you want to skip somewhere or enjoy a spontaneous pint somewhere, no problem! Jump out to take a photo? You are the boss! 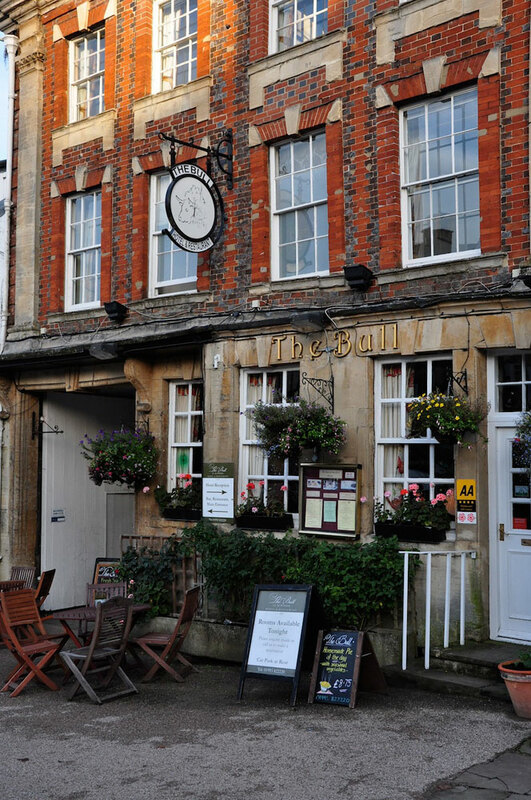 We can stop for lunch in a traditional country pub and some guests like to enjoy afternoon tea in a traditional tearoom or a pint of ale out in the sunshine. We will drop you back at your hotel at the end of the tour. 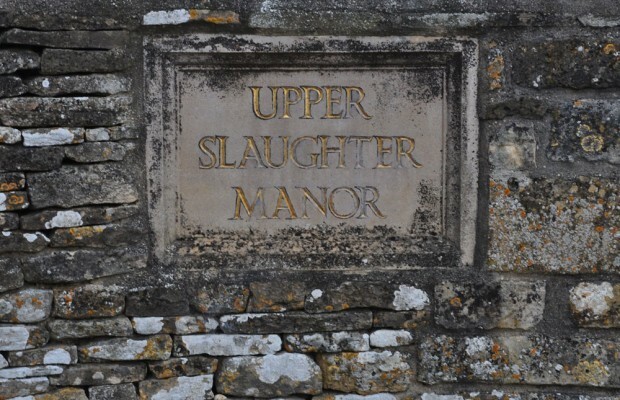 The Slaughters– both Lower and Upper Slaughter are set in the most amazing countryside and offer a quieter take on the Cotswolds with their beautiful honey-stone cottages and picture postcard views. 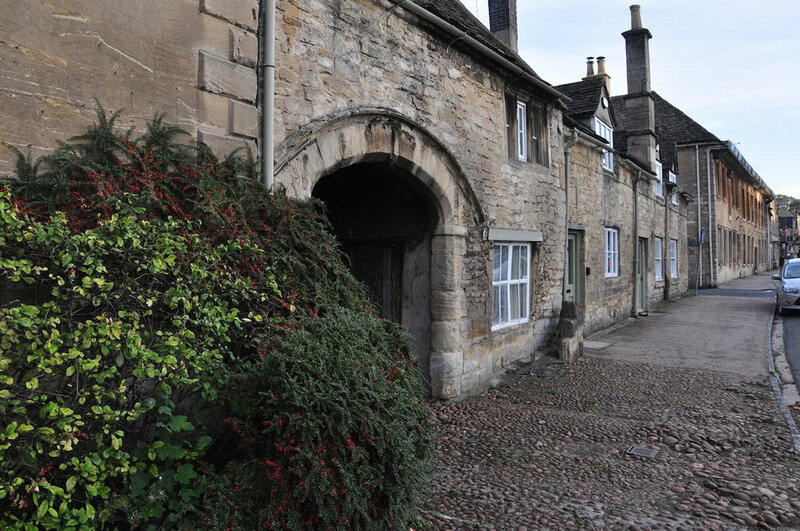 Chipping Campden–a picturesque Cotswolds town with many historical buildings and a wonderful church. 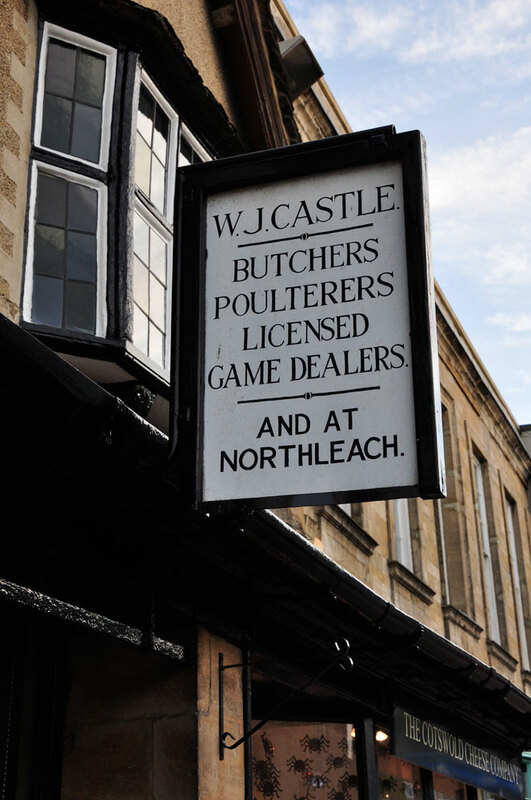 The oldest buildings date back to the 14th century and it was once home to the Guild of Handicrafts. Broadway Tower– built in 1798 and at over 1000 feet has become a landmark of the Cotswolds. 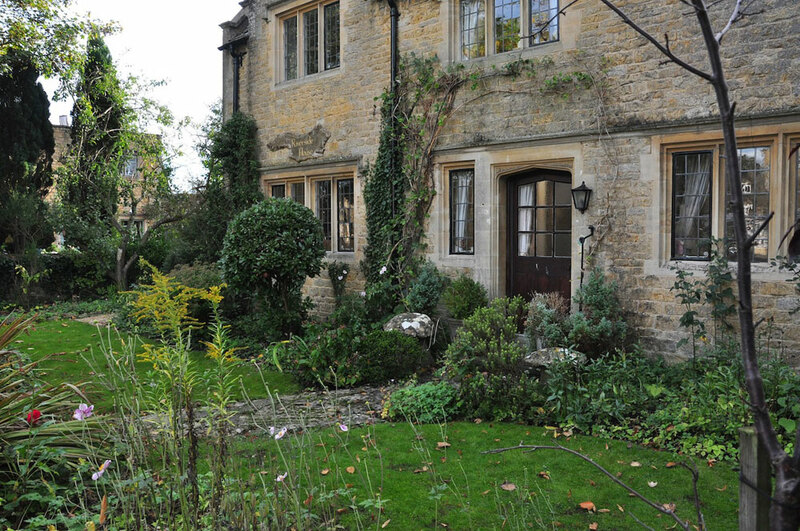 Once the home of William Morris it has been featured in many historical TV programmes. 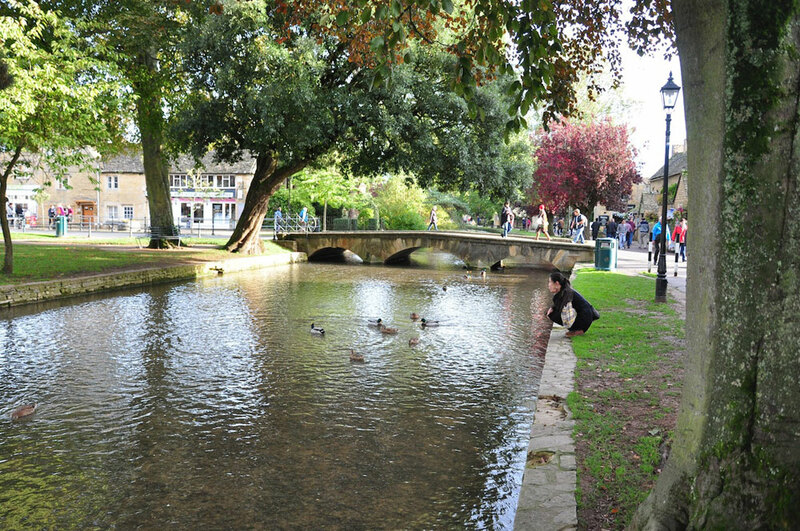 Stow-on-the-Wold– historical market town built by the Normans with a nice mixture of gardens, manor houses, quaint cottages, interesting shops and cosy tea rooms all surrounded by quintessential Cotswold countryside. 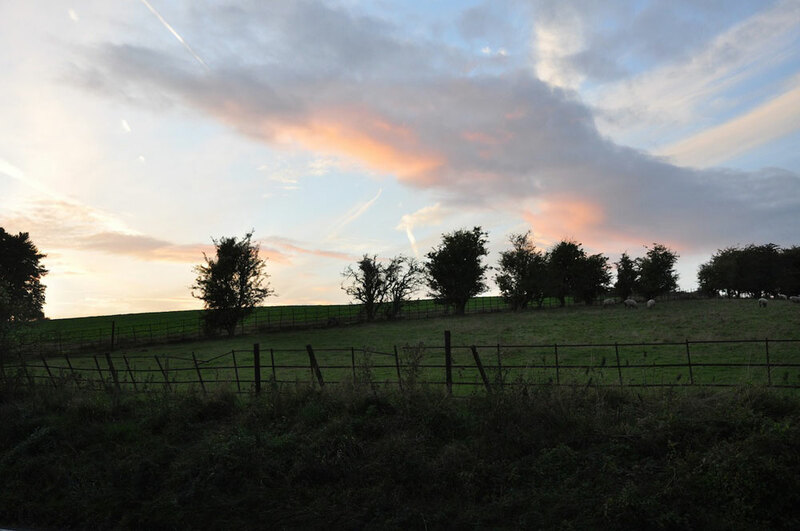 The tour start and finish times are flexible and we can pick up anywhere in the North Cotswolds area for free. 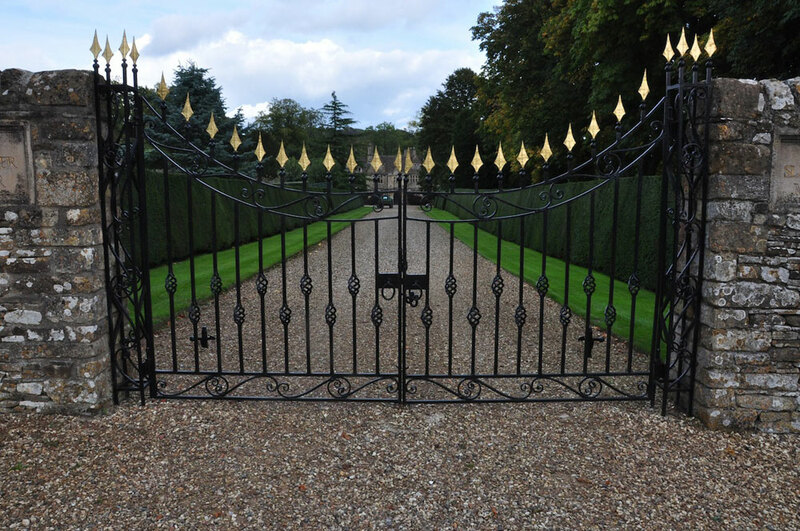 Pick ups and drop offs from London, Oxford, Stratford and the South Cotswolds available at an extra cost. See below for more details. For pickups outside these areas please send us an enquiry. Please send us an enquiry if you have any questions about pickup spots and charges. The tour costs £250 for a 5 hour tour. Do you offer London pickups? Can I stop for photos? Yes, as this is a private tour we can stop whenever you want, as long as it is safe to do so! This tour lasts up to 5 hours, with start and finish times being flexible. Extra hours are charged at £45 per hour. The easiest option would be to get a direct train from London Paddington to Moreton-in-Marsh. Train times and prices can be seen at www.thetrainline.com. Where does this tour start and finish? 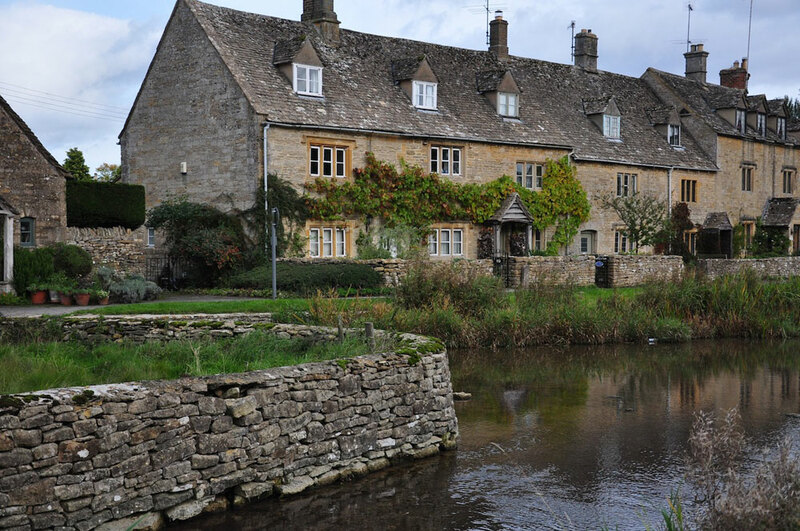 The tour can start from anywhere in the North Cotswolds and we will meet you and drop you off at the location of your choice (hotel, train station etc). Pick up/drop off outside the North Cotswolds is available at an extra cost.